Rio Chico's sleek and compact design makes it a favorite as a bar sink or kitchen prep sink. 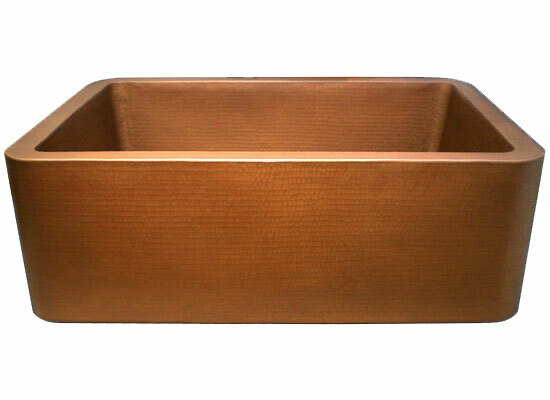 With a graded transition toward the drain, this trough sink is made for easy clean up, while the beauty of the hand hammered copper makes for a perfect presentation piece. Outside Dimensions: 30" x 11" x 5.5"
Inside Dimensions: 27" x 8" x 5.25"